Hannah Fettig! | Knit Like You Mean It. Why look! That’s me! With a brilliant designer! Wow, I look like such a geek. 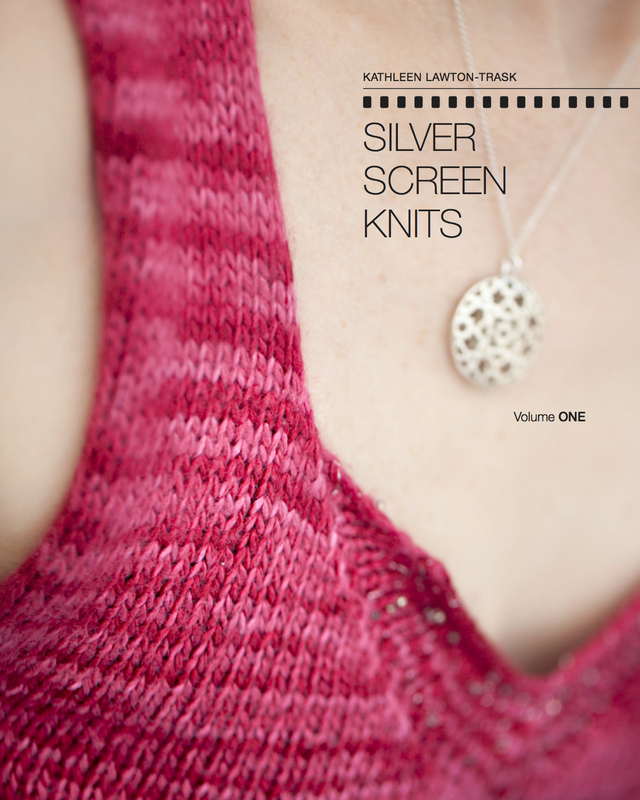 Hannah’s book is Closely Knit: Handmade Gifts For The Ones You Love . Beautiful patterns! Perfect for the holidays! Buy it today! 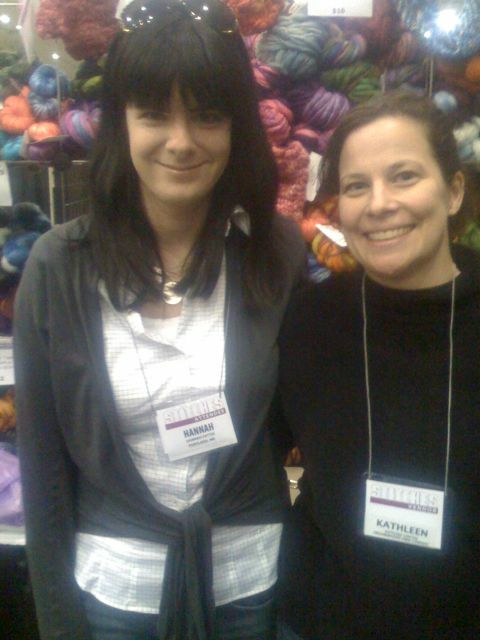 ← Knitters, or Women Engineers? you ARE a big geek, but that’s why we love you! Thanks for all your help in my booth!